It is crucial to begin restorations as soon as possible as any delay can add more damage to your property. Here at Trust Pro you can count on our professional Tulsa roofing contractors to complete you roofing project with excellence and integrity. We are qualified to both install and repair mulitiple types of roofs including clay, slate, metal, tile roofs, as well as composite shingles. We can also repair and replace flat roofs on commercial properties too. There is not a job too big or too small. 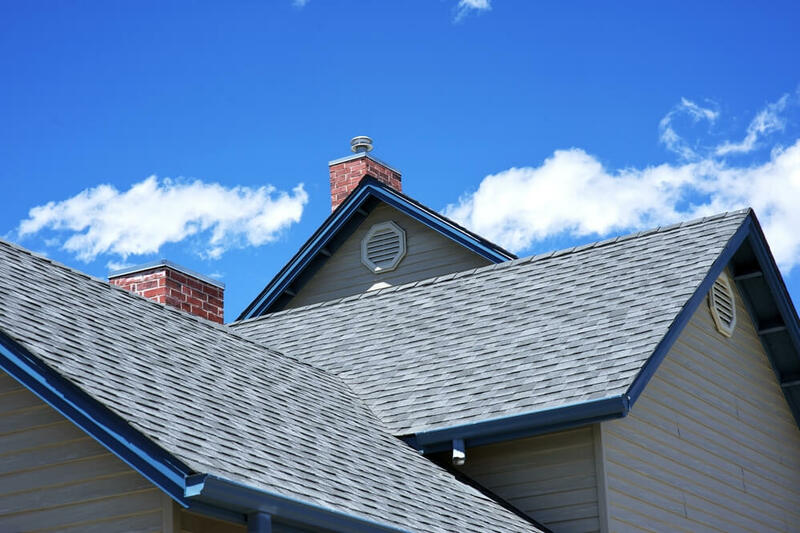 We take the opportunity to be your Tulsa roofing contractor seriously, and we will not let you down! From start to finish of your roofing project you will encounter professionalism from all of our experts here at Trust Pro. From the very first phone call to Trust Pro Roofing you will receive quality assistance and helpful information. Plus, because of our experience in the insurance industry, our experienced and knowledgeable staff will be able to walk you through the entire claims process. Tulsa Roofers You Can Trust! You will find that TrustPro Restoration and Roofing is the most trusted restoration and roofing company in Tulsa, Oklahoma and surrounding areas. We are committed to helping you through the entire process, from very first phone call to finished roof. We are here to help with re-roofing and even small roof repairs. We know that by the end of your project you will describe your experience with Trust Pro Restoration and Roofing in one word – AMAZING! Managing properties is easier when you've got disaster restoration experts on your team. No problem is too large or too small. When your clients suffer a disaster and need restoration, they need it done quickly and they need it done right. We can help! We offer a 100% satisfaction guarantee so you can contact us worry free! We can restore your peace of mind with a single phone call. Call now and we'll have a professional on the scene within the hour.